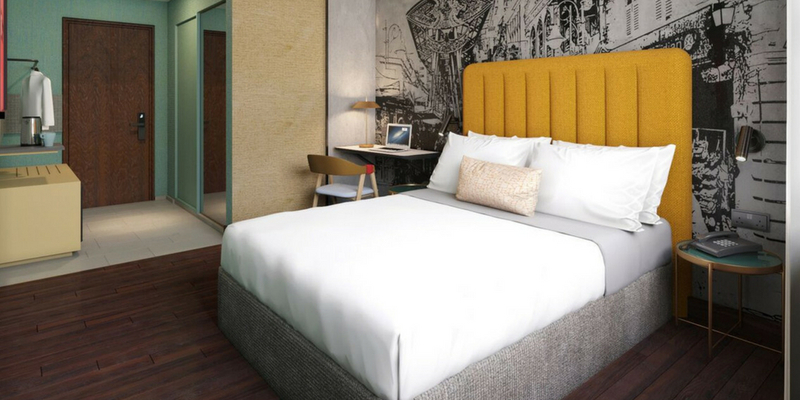 This Hotel Is About To Launch In KL—Here're Their Exclusive Summer Deals! Travelodge Hotels brands itself as a home away from home and pictures of the space alone has us nodding our heads in agreement. We like how it’s upbeat, vibrant and there are splashes of bright colours all around. There are numerous branches all around the world, including Hong Kong, Indonesia, Thailand, Australia and New Zealand. Now, Travelodge Hotels is set to unveil its KL outlets in Bukit Bintang and Central Market in late August. The Bukit Bintang outlet is located in Kuala Lumpur’s Golden Triangle and is a stone’s throw away from major shopping malls in the city as well as the iconic Petronas Twin Towers and Jalan Alor, which is known for its hawker food and seafood restaurants. More than that, the lodging is catered for business travelers too, as it’s in close proximity to Jalan Sultan Ismail and Jalan Raja Chulan where the key commercial buildings are located. 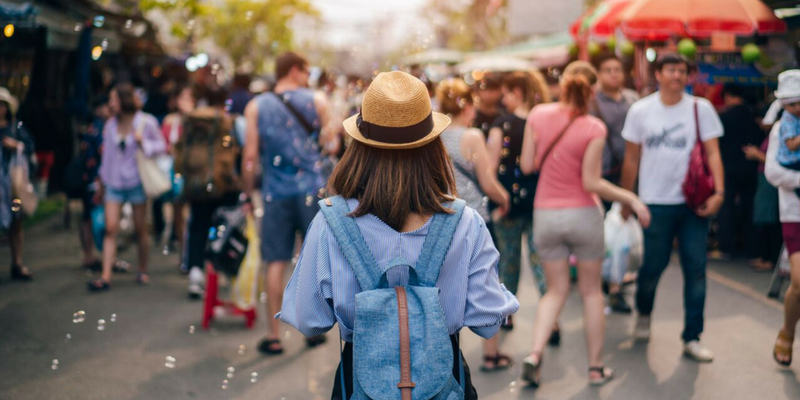 As for the Central Market outlet, it’s located right in the heart of Chinatown, Petaling Street and you can shop to your heart’s content during your stay there. Both hotels come with rooms that are soundproofed and there are added perks like a coffee/tea maker, a crib/infant bed and other basic facilities like daily housekeeping. 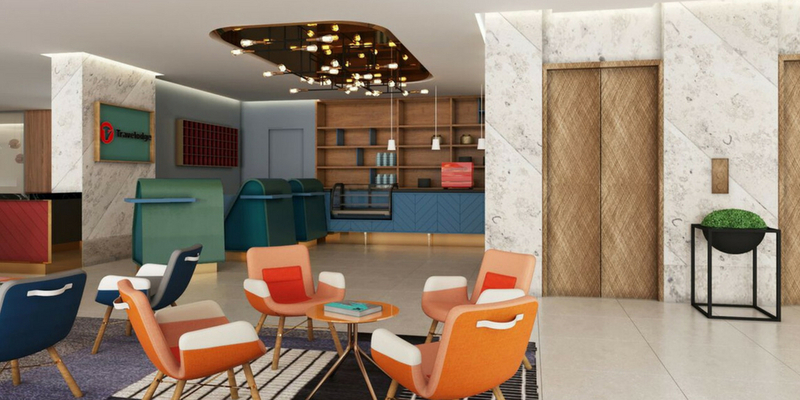 In conjunction with its upcoming official opening, Travelodge Hotels will have its very own summer season sale and travelers can enjoy exclusive deals when bookings are made from July 16-31. The exclusive deals include sales of up to 50% off and stays can be enjoyed between July 5-December 30, 2018. To secure this discount, customers can make their bookings through the travelodgehotels.asia site can enter the SUMMERSALE promo code and check the rates and hotel room availability. TravelodgeR members will get an additional discount of up to 15%. If you’re not one, you can register online for free to enjoy the exclusive perks immediately. 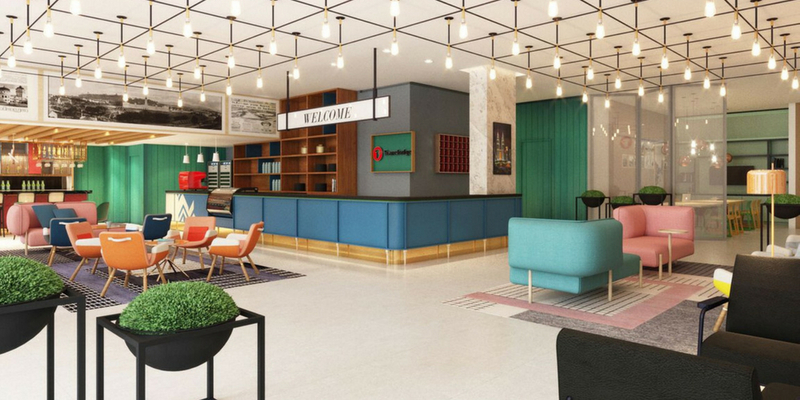 Travelodge Hotels’ affordable prices are in line with Travelodge Asia’s vision which is to cater to a new breed of urban explorers who are looking to stay at central locations without having to fork out a huge sum. They’re the sort to get out of their room and tire themselves out in exploring the city only to be able to return home to their plush hotel bed.